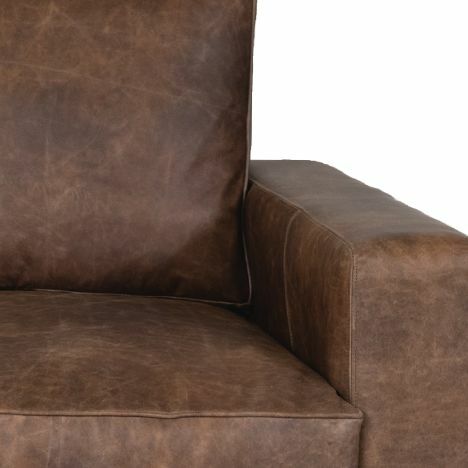 See our distressed leather chairs for sale | S.W. James & Co.
Our unique hand distressed, vintage leather is truly beautiful. 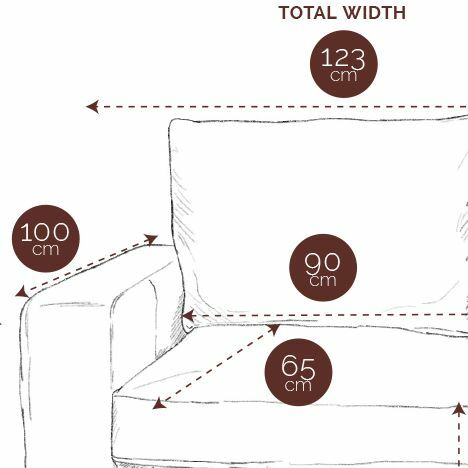 The No.10 single seater sofa/chair melds perfectly into the home. With its English style reclined low arms it has a mild mannered welcoming appearance, enhanced via its soft cushioned back and distinctively seamed and pinned border. Sturdy feet meet brass casters whilst the whole seat is adorned in one of our vintage pulled leathers that really show off the leathers origins and shades.